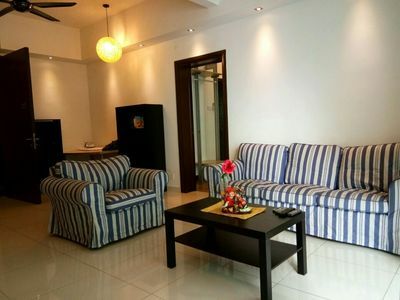 Tastefully furnished apartment in the heart of KL. 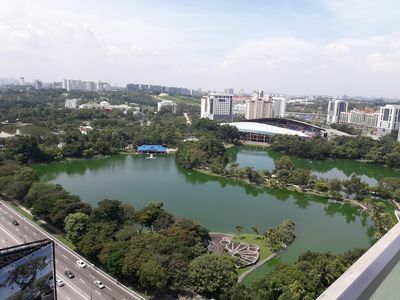 5 mins walk to rail stations (KTM &amp; LRT) with gym, private theater, library, swimming pool at the 37th Floor with a panoramic city view KL tower &amp;Twin-Tower. Night view is excellent. 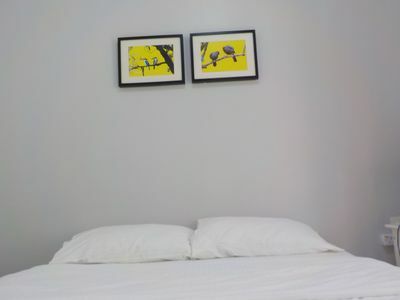 Cosy 2 bedrooms apartment in Kuala Lumpur city center with Quite pool view from the room. 24 hours security. Infinity pool with amazing panoramic view of KL city skyline. 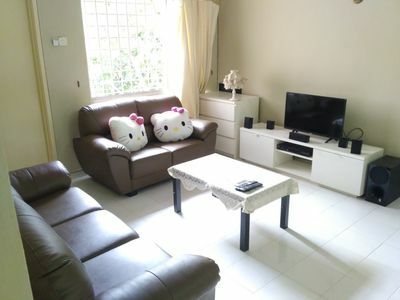 Very near to two train stations, 5min walk to Sunway Putra Shopping Mall and PWTC. Selamat Datang ke Kuala Lumpur! We are sharing our amazing 2 bedrooms unit for all the guests around the world and we are doing our best to give them the best experience. 2.) Fantastic pool view from the room. 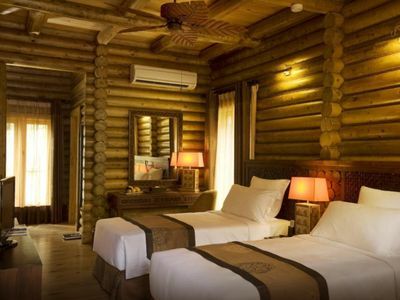 The most quite type of room. 3.) Our unit doesn't have the bad stench/smell problem affecting many units in the apartment (please read the comments by other guests before making your booking). 4.) 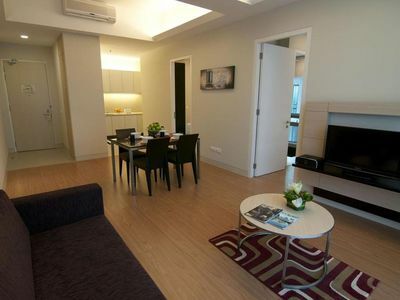 We provide the most affordable rate to you in this apartment. 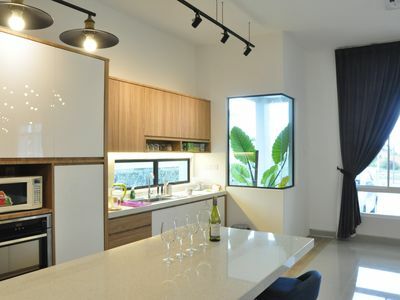 - You can still enjoy the huge living hall and kitchen,just feel like home! - The space is about 930 square feet (86 square meter). - Hot water shower with rainshower. - Sofa, study table, and dining table. - Super High speed unlimited WIFI internet . - 2 swimming pools in the building. - Convenience store &amp; Laundry service inside the building. - Newly opened Carrot Cafe Restaurant at 4th Floor. - Newly installed self service coin laundry Washer &amp; Dryer machines at 4th Floor. 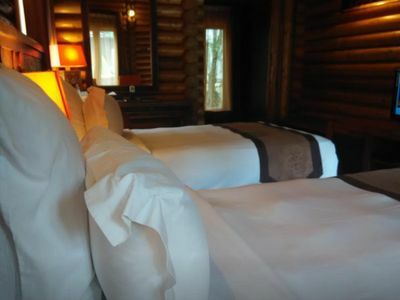 I am always connected online to offer any assistance that the guests may need. So, it will be very useful for guests to have mobile internet connection during their stay in KL. You can get the local SIM CARD with data plan at the airport. They are not expensive. Cozy Homestay‼‼ Center of Seremban 2 !!! !